Natural healing, Acupuncture, Naturopathy, Massage,Reiki. The Narture clinic is easily accessible from the following suburbs, Success, Wattleup, Yangebup, Hamilton Hill, Fremantle, South Fremantle, East Fremantle, Beaconsfield, Atwell, Aubin Grove, Banjup, Beeliar, Bibra Lake, Cockburn Central, Palmyra and White Gum Valley. Coogee, Coolbellup, Hammond Park, Henderson, Jandakot, Leeming, Munster, North Coogee, and North Lake, South Lake. We deliver this traditional healing service which has its roots in ancient Chinese medical practices and has been used successfully for thousands of years. Acupuncture treats the body as a whole and offers a better solution to ongoing health issues. An ancient form of healing the body mind and soul, massage can help improve your circulation, and it also helps relax your nerves. During a typical day, many everyday activities such as driving and working behind a desk can stiffen muscles if these muscles are not de-stressed then other more serious health conditions can occur. A holistic approach to wellness and the body, this treatment treats mind and spirit and not just the symptoms that present themselves. Reiki treats the whole person including the body, emotions the mind and spirit. Reiki is a simple, natural and safe method of energetic healing and self-improvement. We recommend that you consult with your GP before embarking on one of our treatments, modern medicine in conjunction with traditional medical treatment are like to get a good health outcome as are not only symptoms treated but also the underlying issues. 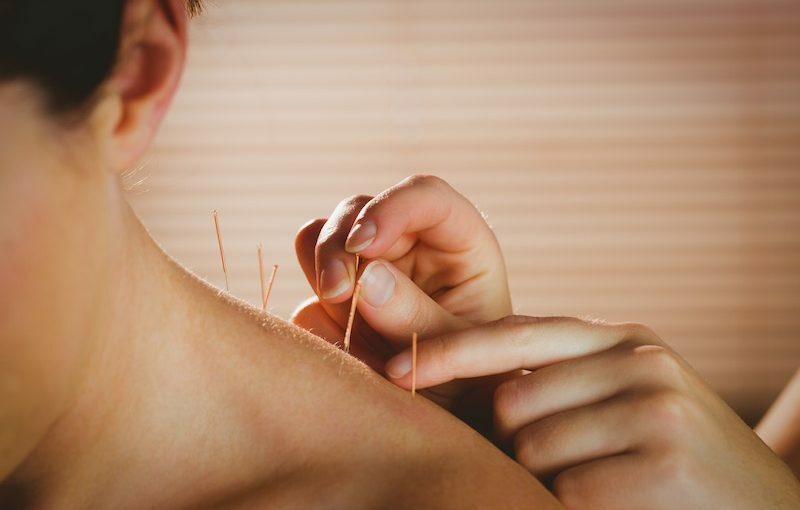 What should you consider when choosing an acupuncture specialist? Recommendation is really important when choosing an Acupuncture clinic. Good results lead to recommendations. A quick web search is always helpful, check out the qualification and the web content. Choose a location that is convenient, most treatments often need repeat visits so choose an acupuncture clinic within easy reach of your home and also check that free parking is available. Remember to check the price, most sessions are 30 minutes to an hour, some treatment are over a long period of time. Check out the facilities, call and have a chat about you concerns. Check if the Acupuncture clinic is insured. Check if they are registered with a health insurance company. Sue is a qualified Naturopath, Herbalist, Acupuncturist, Massage Therapist and Reiki Master. With 17 years of experience you can be sure you will be in good hands, starting with Reiki and Massage her desire to build on this lead her to the Australian Institute of Holistic Medicine (AIHM) in Jandakot where she completed her studies in Naturopathy, Herbal Medicine and TCM Acupuncture and Massage. Sue has a background in nursing and has always believed that if orthodox medicine and natural medicine were used alongside each other you would have medical harmony. Sue has been a supervisor at AIHM in both Naturopathy and Acupuncture and has lectured on natural medicine to Enrolled nurse trainees. Sue has provider numbers with most of the private health funds for Naturopathy, Herbal Medicine and/or Acupuncture. Check with your private health fund provider to see if you are covered. What qualification are acceptable in Australia? We are only a few minutes away from the following suburbs, Fremantle, South Fremantle, East Fremantle, Munster, North Coogee, North Lake, South Lake, Success, Wattleup, Yangebup and Hamilton Hill, , Beaconsfield, Atwell, Aubin Grove, Banjup, Beeliar, Bibra Lake, Cockburn Central, Palmyra, White Gum Valley, Coogee, Coolbellup, Hammond Park, Henderson, Leeming. Parking is not an issue, you can park right outside at no cost. Sue Burletson the principal at Narture is a qualified Naturopath, Herbalist, Acupuncturist, Massage Therapist and Reiki Master. Acupuncture, Acupuncture may help conditions some of which may relate to tension, fertility issues, high blood pressure, migraines and pain. Reflexology treatment is available, this is a foot massage which help to relieve tension and treat illness, the treatment is based on the theory that nerve points in the foot are linked to nerve points in the head. This enables complete treatment for tension and many other illness. Reflexology massage can help treat, back pain, neck pain, and help with weight loss, it’s even been known to help induce labour in a pregnant person. The treatment can also help people suffering from constipation and migraines. For Herbs, herbal supplements and vitamin, an initial consultation usually takes about an hour and a half, and similar to other complementary modalities, a detailed medical, diet, social and environmental history is obtained from the client. The patients presenting complaint or symptoms are important as they are the first problems to be addressed along with the underlying cause of the problems. As with all holistic health care the person is treated rather than the disease. Naturopathy is a holistic approach to health and takes into consideration the whole person (including body, mind and spirit) not just the symptom that they present with. Naturopathic principles are based on the body’s innate ability to heal itself and the naturopath will use the healing power of nature and gentle therapeutic techniques to support this process. Symptoms show us that the body is trying to heal itself therefore the naturopath will support this process by treating the cause of disease not just suppressing the symptoms. Naturopathy emphasises optimal wellness, disease prevention and patient education. Reiki aims to improve health and enhance quality of life. It treats the whole person including body, emotions, mind and spirit and creates many beneficial effects including relaxation, feelings of peace, security and well-being. Reiki is a simple, natural, safe method of energetic healing and self-improvement that everyone can benefit from. Reiki can increase the effectiveness of all other types of therapy and enhance medical treatments by acting to reduce negative side effects, shorten healing time, reduce or eliminate pain, reduce stress, and help reate optimism. Please call Sue on 0467 342 223 for an initial consultation, at Narture we use Reflexology in conjunction with acupuncture to treat many health issues. A very Happy Christmas and a perfect new year to you from us all at Narture. Acupuncture is a part of Traditional Chinese Medicine and has been practiced for thousands of years. 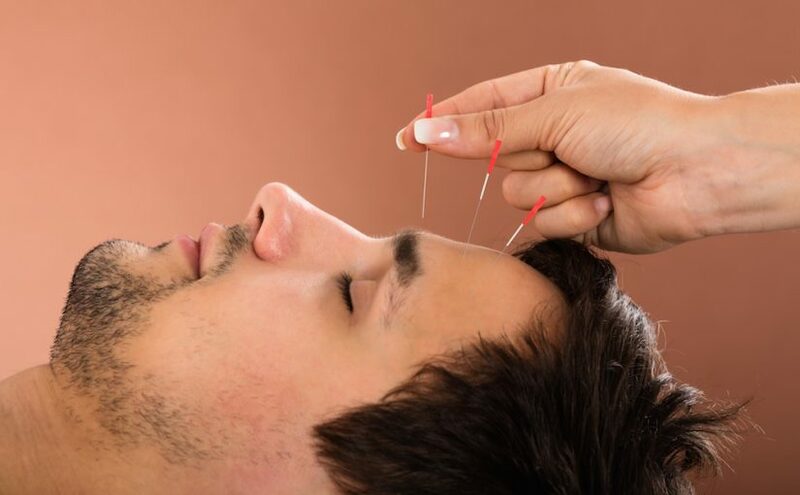 Acupuncture has been around since ancient times because people have found the treatment to be of help in relieving many problematic health issues. Acupuncture uses a holistic approach and treats the cause as well as symptoms. 1) Acupuncture can be used as an aid to stop smoking. 2) Acupuncture can help with fertility issues. 3) Food craving can also be reduced by using acupuncture and acupuncture can be used as a helpful additional treatment when dealing with weight loss. 4) Stress the big killer in modern day living. Acupuncture offers a realistic affordable option to help relieve stress. Stress can cause high blood pressure and diabetic. 5) Back pain – This is a very common condition today, whatever you do for a living, perhaps you are a dock worker at the port in Fremantle, office worker in Hamilton Hill or a warehouse worker in Bibra Lake we can help you with your back pain issues. We also offer a hot stone massage treatment that reduces inflation and brings relief. 7) Hip pain – often caused by lack of exercise or physical work. 8) Anxiety and depression can also be treated with acupuncture. If you have suffered a relationship breakdown or job loss the resultant condition can affect your future decisions, so come along and let us help you get well again. 9) Circulation issues, Acupuncture can help. We offer reflexology treatment which can help when used in conjunction with Acupuncture. 10) Recovering from a stroke, tingling in your feet or hands from nerve damage, regular acupuncture treatment can help and improve your condition.